Yesterday PUMA unveiled the newest generation of their evoPOWER football boots. The boot has been on quite a design evolution through its lifespan and we therefore sat down with the PUMA head of teamsport footwear, Pascal van Essen, who gives unique insight into the design of the new power boots. 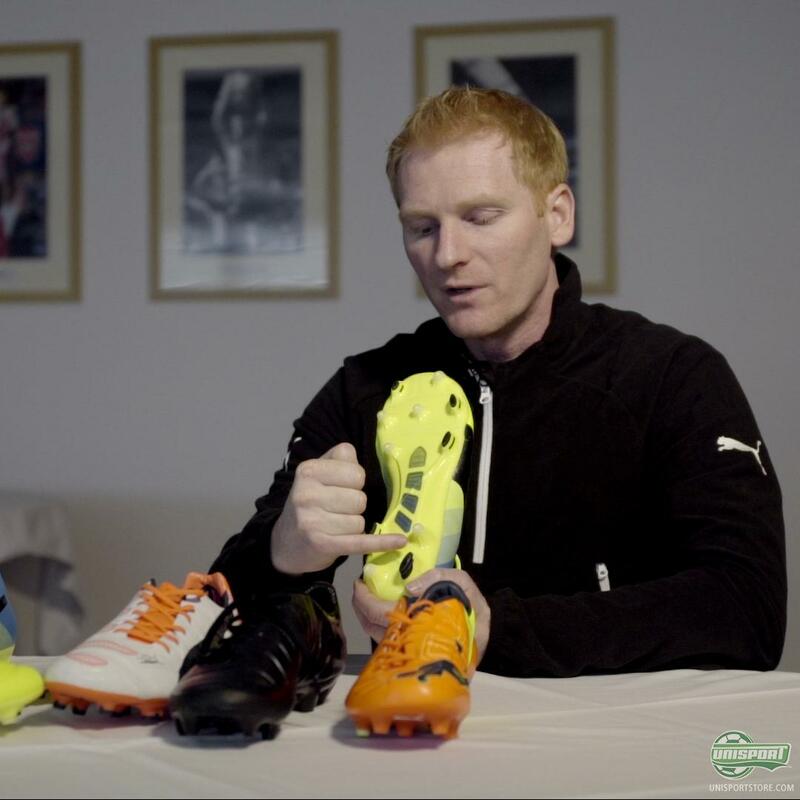 At first glance it might not appear that much has happened on the PUMA evoPOWER 1.3, but if you think that is the case, then make sure to watch the interview with Pascal, because there have been so many modifications and changes to take the boot to the next level. 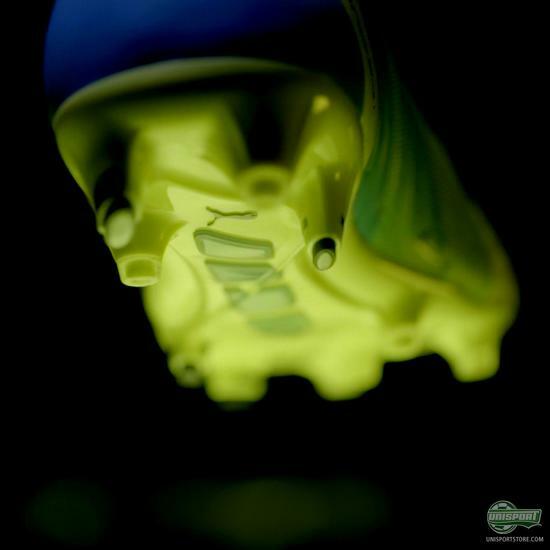 If you want the most advanced technology in power football boots, then you can find the PUMA evoPOWER 1.3 right here. Pascal van Essen definitely knows his stuff and if you can’t quite figure out if the PUMA evoPOWER 1.3 is the boot for you then you will undoubtedly be sure after watching his interview. Did you learn a thing or two watching the video? Let us know in the comment-section down below.